The following photos have been provided by Heinrich Gerhard Johann Neemeyer. The photos will show his ancestors back to his Great Grandmother Anna Katharine Feldhus. 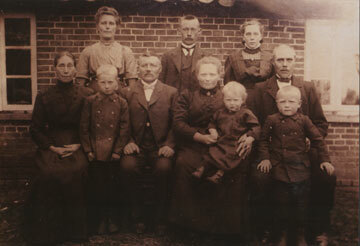 Heirnrich and his wife Herta have retired and are living in Oldenburg, Germany. There is a second page so please visit that page, also. The home place of Hinrich Rowold born 24 JUL 1836 Zwischenahn, Germany and Anna Katharine Feldhus born 17 OCT 1840 Zwischenahn. 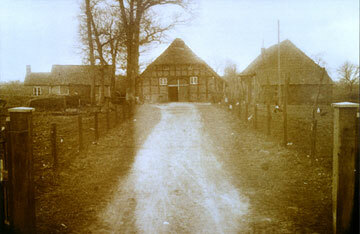 The farm was located at Rastede, Germany. It is believed to be still standing today. 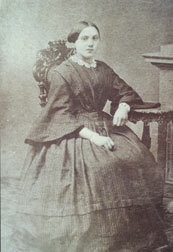 Anna Katharine Feldhus born 17 OCT 1840 Zwischenahn. 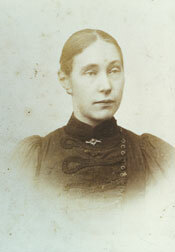 Anna Sophie Margarethe Rowold born 12 JUL 1868, Zwischenahn daughter of Anna Katharine Feldhus Rowold born 17 OCT 1840 Zwischenahn.